The most common diseases affecting people today are all tied to inflammation, which is the body’s natural reaction to a chronic or acute stressor — typically an injury or an illness. In small doses, inflammation aids in boosting the healing process and guarding the body. However, when inflammation sticks around for a long period of time, it can have the opposite effect. 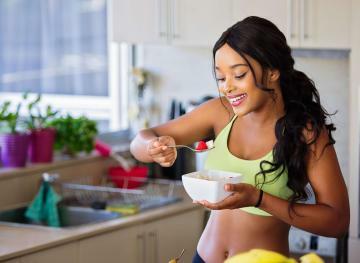 Luckily, there are lots of different methods you can use to control your inflammation levels — one of such ways centers around making dietary lifestyle changes. Here are seven everyday drinks you can enjoy regularly to bring your inflammation levels back into a healthy range. Water reduces inflammation by helping your body flush out any accumulated toxins. And you can add some ginger to your glass of water to enhance its anti-inflammatory effects. When cooked or dried, ginger consists of two compounds — gingerols and shogaols — that have antimicrobial, antioxidant and anti-inflammatory properties. Drinking water also helps you eliminate waste through urination and sweat, which lowers your risk of urinary tract infections and kidney stones. It moisturizes your skin, too, keeping it fresh, soft, smooth and glowing. According to research, tart cherries may provide relief from inflammation without harmful side effects. 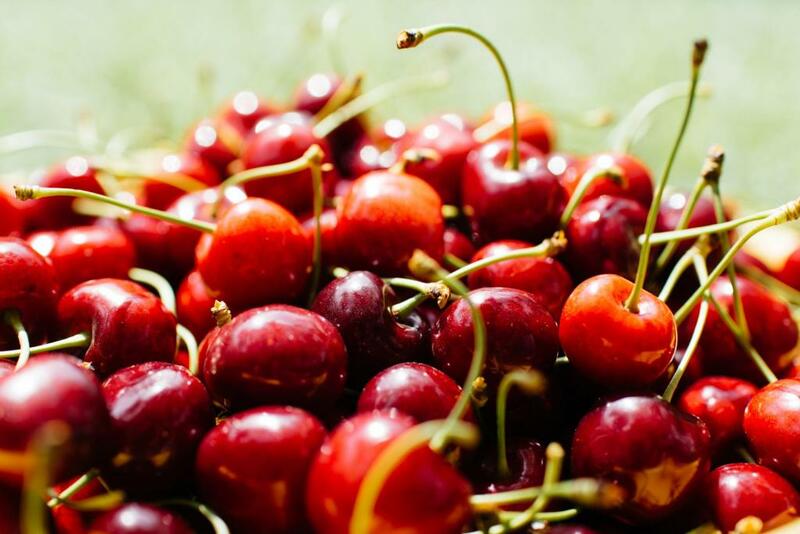 Tart cherries are a natural food rich in antioxidants, which can help decrease chronic inflammation related to osteoarthritis and keep athletes moving. The fruit is also abundant in anthocyanins and flavonoids that possess anti-inflammatory abilities. The antioxidant properties of these phytochemicals may be beneficial for reversing oxidative damage that results from strenuous exercise. Consuming tart cherry juice helps reduce oxidative stress and inflammation and muscle pain as well. Green and black tea are both effective drinks when it comes to fighting inflammation because they are rich in antioxidants. Green tea contains potent anti-inflammatory characteristics and has been studied for its role in alleviating symptoms of inflammation-related diseases, including liver disease, atherosclerosis, inflammatory bowel disease and a variety of cancers. Black tea also offers many health benefits since it embraces antioxidants and compounds that may help lower inflammation in the body. 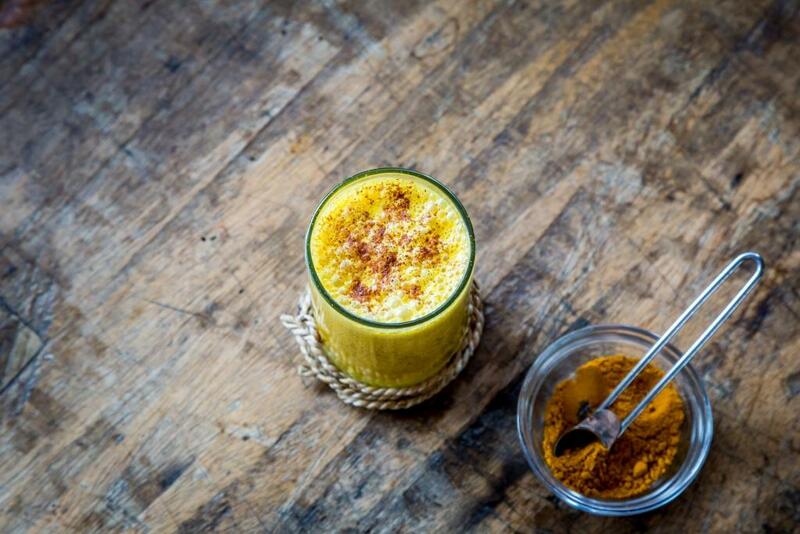 Turmeric has been used for thousands of years in India as a medicinal herb and spice. The most basic compound in turmeric is curcumin, which is a powerful antioxidant and holds potent anti-inflammatory effects. While chronic inflammation contributes to lots of common Western diseases, curcumin can help suppress a lot of molecules known to play primary roles in inflammation. It helps guard your cells against damage and reduce the levels of enzymes causing inflammation in the body. You can make turmeric tea by boiling four cups of water and adding about two teaspoons of powdered, grated or ground turmeric. Let this mixture simmer for 10 minutes. Strain the tea into a heat-resistant container, leave it to cool for five minutes and then enjoy. Pineapple contains a potent anti-inflammatory enzyme called bromelain. It’s usually used to soothe swelling, pain and bruising after surgery. Pineapple juice may decrease inflammation linked to arthritis along with other joint disorders, and it can reduce swelling in soft-tissue injuries. 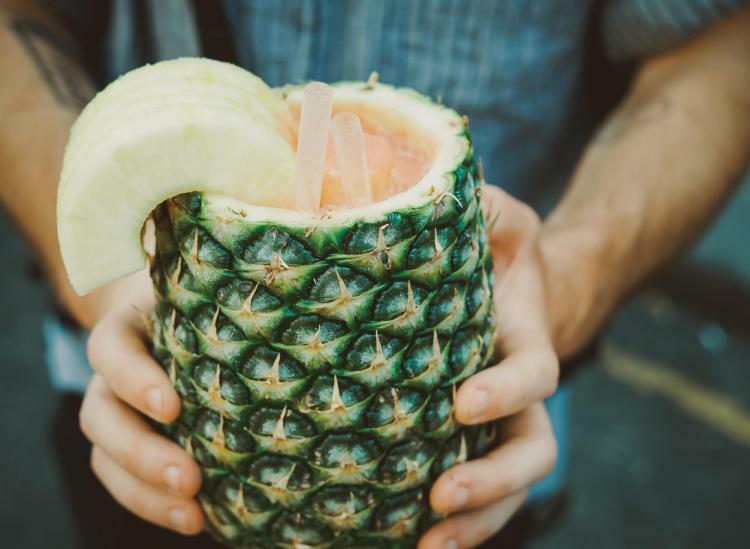 The bromelain housed in pineapple juice may eliminate inflammation in digestive problems as well, such as Crohn’s disease and ulcerative colitis. Apart from that, it may be useful for aiding digestion and reducing congestion associated with sinusitis. It also helps your body break down proteins, slows down blood clotting and prevents the growth of tumor cells. Pineapple is high in phytonutrients, too, which can slow the symptoms of some common conditions and illnesses we see today. Carrots are a great alkalizing food, helping to reduce inflammation levels in the body. Their anti-inflammatory activities can significantly alleviate symptoms of rheumatism, gout, arthritis and other inflammation-related conditions. What’s more, the pectin in the juice helps to reduce serum levels of LDL cholesterol. 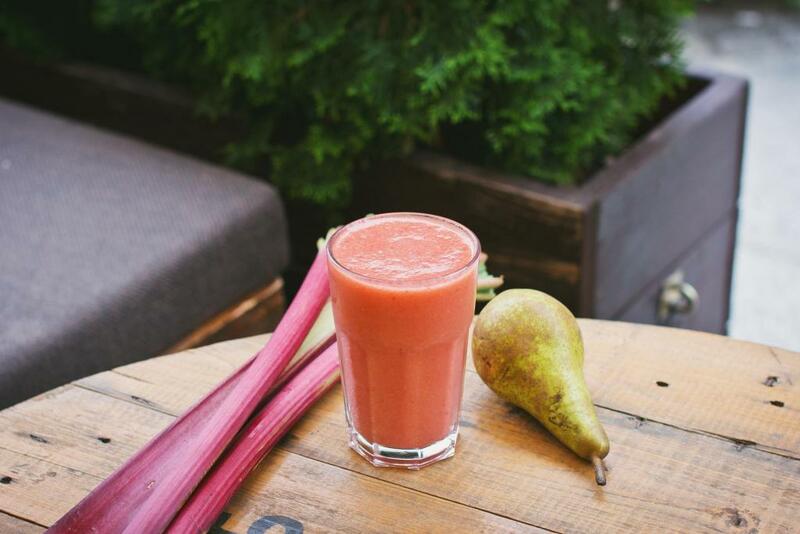 The juice is also loaded with vitamin A, which is vital for maintaining eye health and clear skin. Chronic inflammation is related to multiple diseases, such as heart disease, obesity, cancer and liver disease. Beet juice possesses pigments called betalains, which have some anti-inflammatory properties. It’s also full of fiber, which is helpful for digestive health and decreasing the risk of some chronic health conditions. Beets contain quite a bit of magnesium as well, and a lack of magnesium is strongly associated with inflammatory conditions.The anti-inflammatory and antioxidant effects present in beet juice may help prevent cancer. Emily Pham is the natural lifestyle blogger behind beautytalk.com.